Why Great Marketing Isn't Always Done "At Scale"
Contrary to popular belief, marketing doesn’t necessarily need to be a “scalable” operation. In fact, outreach marketing focuses on the “one to one to many” approach where brands reach out to a handful of passionate fans, influencers, etc. who spread word of mouth recommendations for them. Nothing is black and white, especially marketing. However, for the most part, outreach marketing is not a philosophy that encourages at scale operations. Instead, it is a philosophy that holds on to the roots of how marketing started and what makes consumers buy in the first place. It weaves it all in to the modern technology that has made word of mouth marketing smother self-promotional tactics like billboards and commercials. Because this philosophy works best when relationships are ongoing and nurtured – and I know this may be bold – but I always advise my clients to reach out to just a few people instead of attempting some scalable marketing tactic so that these relationships can be maintained, tracked, and nurtured for the most sincere and organic brand coverage possible. I’m not going to waste your time talking about what makes the ideal influencer for your brand, but I will say that I firmly believe in contextual qualifiers over numeric ones. I want to share some quick examples of brands who do a great job working with the right influencers and nurturing those relationships instead of doing mass outreach. The following brands don’t follow the philosophy that “everyone wears clothes” or “everyone eats” or other such things brands tell themselves to mass email bloggers. Instead, they reach out to influencers based on a very specific affinity to ensure that they are reaching a super targeted network. Char-Broil has a group of “All-Stars” who are bloggers who write about grilling and they work with them on an ongoing basis and maintain really close communication. They don’t have hundreds by any means, just a handful of awesome bloggers who write about Char-Broil on an ongoing basis. Read more here. Mercedes-Benz, via agency Razorfish, ran a campaign on Instagram with only 5 influencers who took road trips in a new car Mercedes is about to release that is more affordable and geared to working professionals in their thirties. Through only 5 influencers Mercedes was able to score over 2 million organic Instagram likes while promoting their new car. Unclaimed Baggage reaches out to only Alabama bloggers using GroupHigh’s location search to invite them to come to their store. 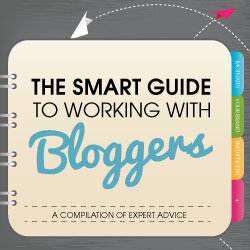 They host blogger events for about 30 bloggers at a time and still obtain a ton of coverage. In yesterday’s post, I shared a case study that exemplified that working with celebrities is still a fantastic and viable marketing tactic when done right and when it contextually makes sense. The gist is that PassionRoses teamed up with 1 person – Jason Derulo – to surprise his girlfriend with a decorated suite full of 10,000 roses for Valentine’s Day. The impact was huge and I’m sure you can see the snug contextual tie in here. The best brand coverage is always going to be from the people who are passionate about your brand. Call them brand fans, passion players, advocates, or whatever—they talk about your brand because they want to and they stand behind it on their own accord. Every few months, send your network something free. Maybe a combination of swag and awesome free products from your brand. Create an email list and email them once a month to keep everyone informed of interesting things pertaining to your company and products. Don’t forget to ask for their feedback. When you implement feedback from your network, give them a major shout out and thank you for it. The more they feel a part of your brand, the more they will want to talk about it. Send your network information before you announce it to the rest of the world. Provide exclusive offers not only for your fans, but for them to share with their own networks. 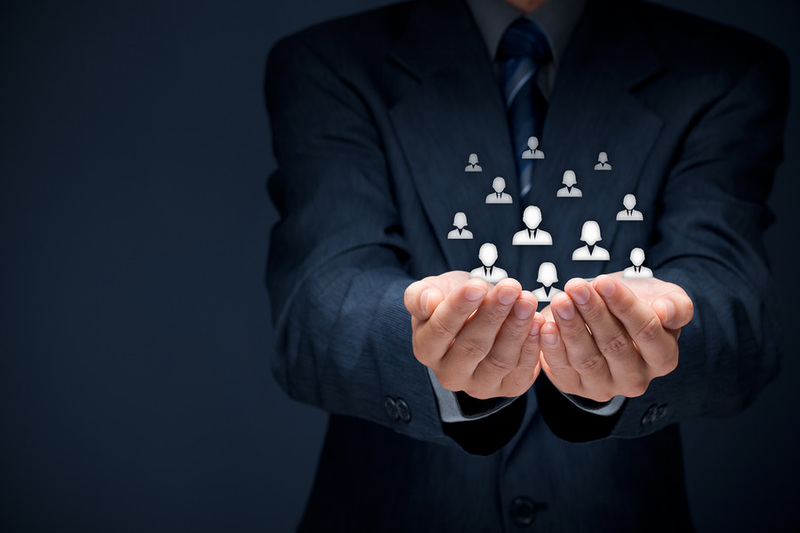 What do you think about “mass nurturing” instead of mass outreach for your brand? Do share in the comments below and cheers to an awesome discussion!